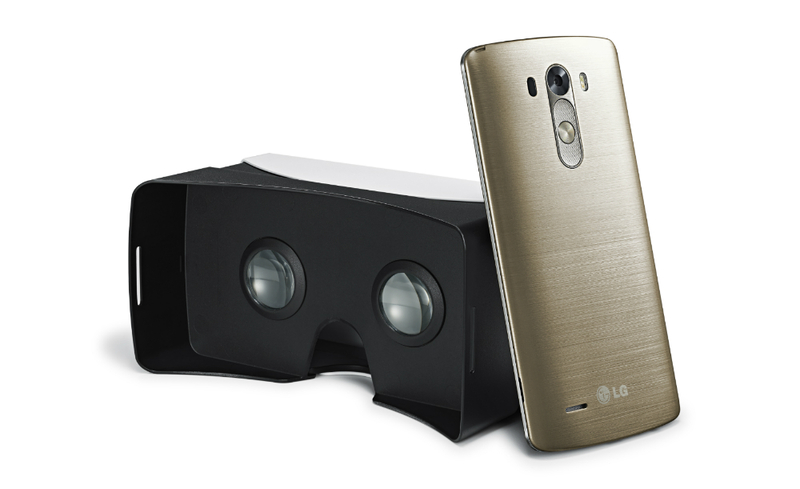 To help promote its 2014 flagship, the G3, LG is offering new buyers a free VR headset to take advantage of the phone’s QHD display and loud rear-facing speaker. The VR headset is based on the Google Cardboard design, but LG has made a few tweaks to make it better for owners of the G3. First it is made of plastic instead of cardboard, and there is also a backplate which allows users to access the G3’s rear-facing keys. This button placement allows for better volume controls while you are in VR Wonderland, much better than other devices where the volume buttons are on the side. The VR headset is obtainable to new buyers of the G3 in select markets, launching later this month. No word on if current owners of the G3 will have access to headsets. If the G3 is on your shopping list, even though we would not recommend it during this time of the year, we will keep you posted on when the promotion kicks off and where you can find it. Do you own Cardboard for your smartphone yet?